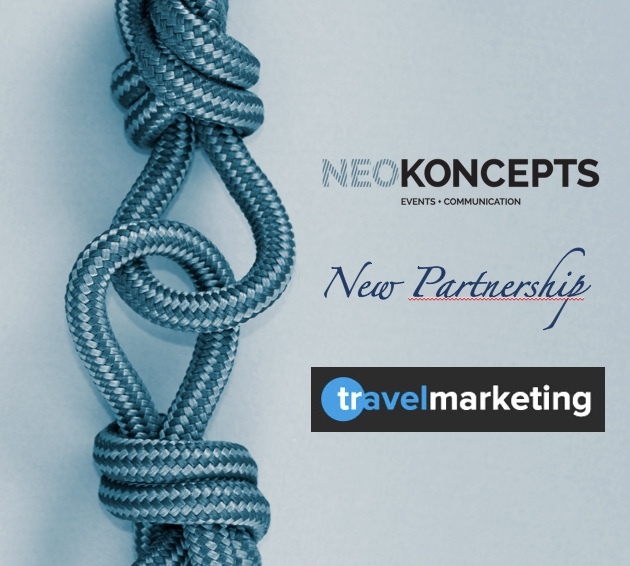 TravelMarketing New partnership, we are continuing to strengthen our international presence by securing a new partnership with Benelux Representation Company, we are delighted to announce that we are partners of TravelMarketing from 1st of January 2017. TravelMarketing is a market leader in mediation of relevant travel experiences and handles via their network more tan 1000 tailor-made international experiences. They been operating for more than a decade and represents over 20 other DMCs internationally who focus on the MICE industry. 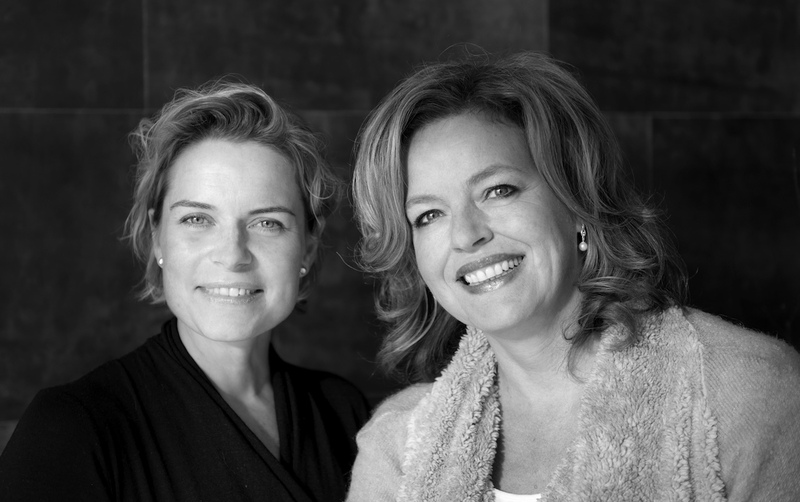 We would like to welcome Kisa van den Berg and Sigrid Scheffer from TravelMarketing to our Salesforce in BENELUX.